You seen us online, now join us. You seen us online, now be a part of the fun. 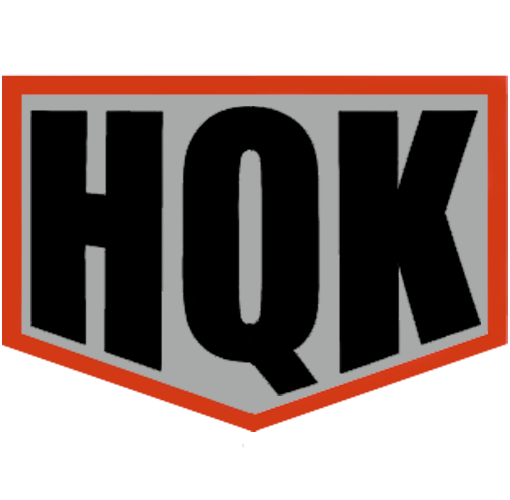 HqK Gaming PS4 Ark Cluster are high end servers that are just like official. Except, everything is much more user friendly so you don’t have to wait like you do in Official Ark Servers. We are full PVP, and cater to those who just don’t have the time to dedicate on normal Official Ark PVP Servers. Join in the fun, and Good Luck Adventurer! We do not tolerate any racist, or abusive tribe names, usernames, or anything of the like. There’s ONLY 1 Admin across the whole cluster. His name is Infected_HqK. Also if you name yourself “Human” you will be renamed to our liking. Be Warned! Muhahahaha!